There are certain places in the world which are really unique. Places like the Maldives, New York City, the Côte d’Azur and also the Costa Smeralda all around Porto Cervo – the epicentre of glamour and luxury. Staying at such places simply cost you an arm and a leg and let’s be honest: They are really worth it! Imagine you get out of bed, open the doors onto your terrace and the crystal clear sea in front of you greets you with the most wonderful turquoise tones. Glamorous places come with glamorous people and there are certain hotels that are frequented by lots of people (it feels crowded and you can’t really escape this), however on the other side we have some less frequented hotels, like the Grand Hotel Poltu Quatu. Due to its structure and village like atmosphere, there is no possibility to do people watching and therefore it is less attractive to a big target group of travellers going to Porto Cervo. So basically I would stay at this hotel if you try to get away from all the glamour of Porto Cervo and the paparazzi. It’s rather a place to hide away than to showcase your new one-of-a-kind Bugatti in pure gold. Being situated 10 minutes out of the centre of Porto Cervo, Grand Hotel Poltu Quatu is in the middle of the artificial Poltu Quatu Resort – a handmade town with boutiques, restaurants and yachts – unfortunately just one restaurant was open and I could only find three open shops (I don’t know if that was because of June or if they had to shut down permanently). Check-in was very nice and the lady from the front desk informed us about all things before she finally accompanied us to our rooms. While I found the pool area to be crowded during the days, it had a nice and cozy atmosphere during evenings when guests were at dinner or out of the hotel. My room was quite nice with a spacious bathroom and a big balcony. The views were onto the mountains which was not as attractive as a sea view, although I enjoyed the evenings working on other reviews while hearing the sound of the waterfall underneath in the garden. It had a truly relaxing feeling. I found the room itself to be very comfortable with a big king bed with two pillows for each guest, a writing desk, a television with a good selection of international channels, a chair and two chairs on the balcony. While the bathroom was big for Italian standards, I missed a walk-in shower and a separated toilet. However they had double vanities and the shower-tub combo was absolutely alright. Toiletries were by Italian brand Culti, which are quite nice as well. During the night there was no noise from anywhere, there is also a door between the entrée and the main room so there is an additional plus to soundproofing. Breakfast is served in the main restaurant and terrace overlooking the small and beautiful marina of Poltu Quatu. It has been very nice and the buffet was big tough the coffee was really not Italian-like (in fact one of the worst Cappuccinos I have had in Italy). I was a little bit surprised to see additional charges apply for egg dishes, but when you consider the room rates, nothing’s wrong with charging for them and honestly, you can live without your scrambled eggs or pancakes for a few days! Service was good and there were always enough staff members to clean the tables so you were always able to find clean tables whether at the terrace and the restaurant. On the last evening, I decided to have dinner at the main restaurant. This was a kind of confusing evening. 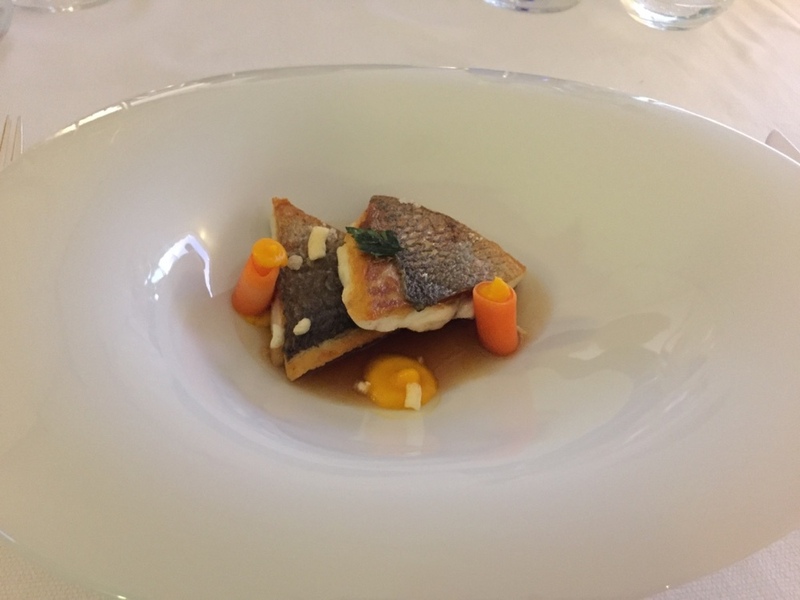 It seemed that guests can choose three courses out of a set four-course menu, but in the end they charged all courses separately so I also could have chosen out of the regular a la carte menu. The food was good for a hotel restaurant, tough for the price the portions seemed slightly too small. Service was very good, the wine recommendation excellent and the bread service a lovely touch with a great selection of self-made breads. 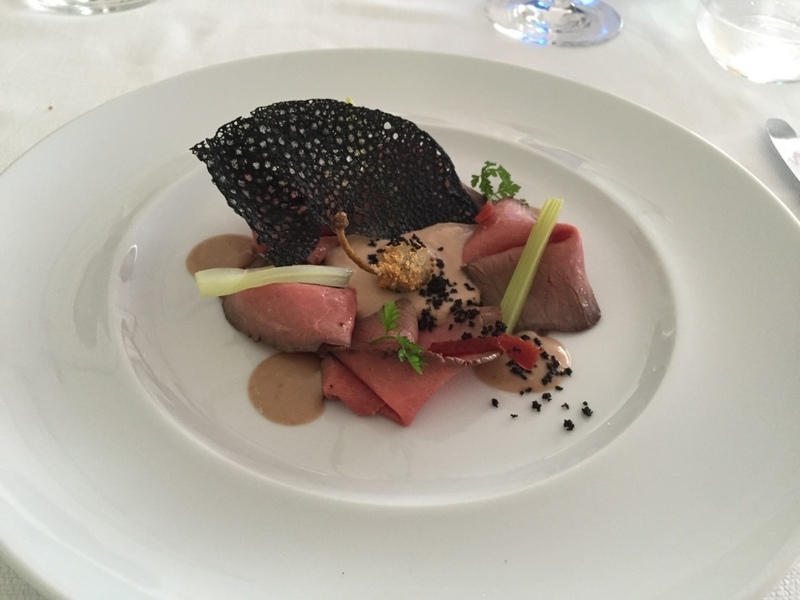 It is in fact a wonderful option, however also try to get to Porto Cervo for Aperitivo as it is one of the best times to gather the glamorous feeling. 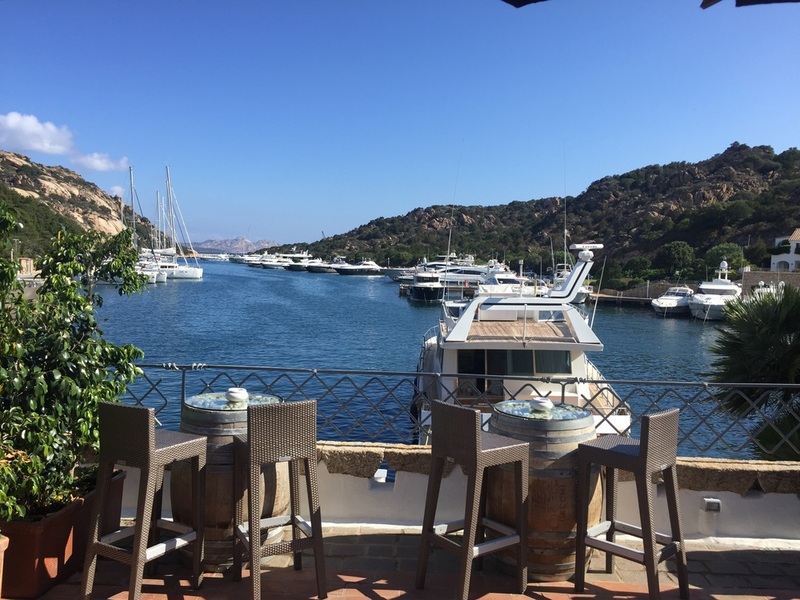 Along the many upscale hotels on the Costa Smeralda, the Grand Hotel Poltu Quatu has an excellent value for money (probably the best in the whole area), offers a nice, warm and welcoming service plus has a lovely setting in a peaceful harbour. The real highlight of this hotel is the possibility to get to three beaches (actually to two they offer a complimentary shuttle bus) and at all beaches they provide you with sunbeds and umbrella free of charge which is an amazing offer exclusively by the Grand Hotel Poltu Quatu. I was guest of the Grand Hotel Poltu Qautu and MGallery Hotels Italy, however this review does not influence my personal opinion.